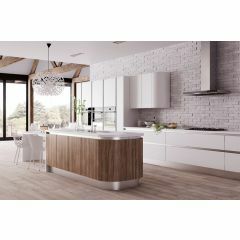 The kitchen is the heart of the home, not just a functional place where we cook food, it also serves as a living space, an informal dining room, a place for casual entertainment, really a place for multi-tasking! 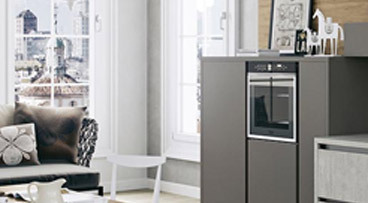 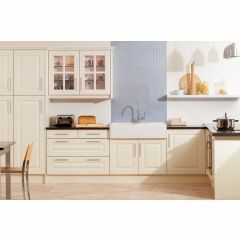 Our range of kitchens has been selected to cater for individual tastes, offering you choices of design, colour and finish. 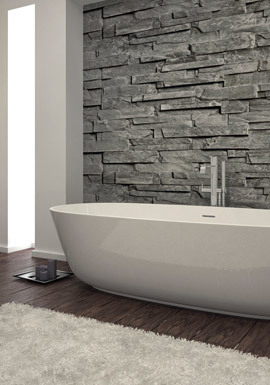 Wood, glass or stone? 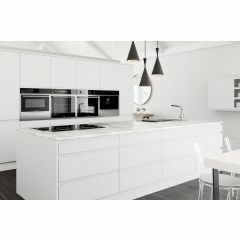 Matt or gloss? 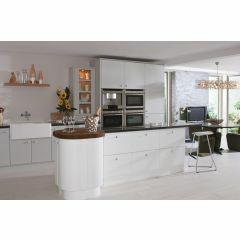 For your seating area, how about a curved island or maybe a breakfast bar? 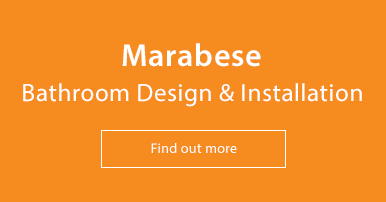 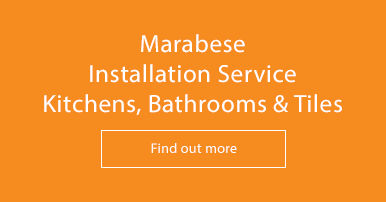 There are so many things to consider, and here at Marabese Ceramics our professional team are here to guide you through the whole process. 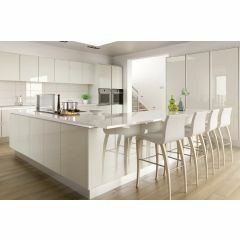 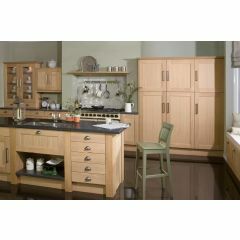 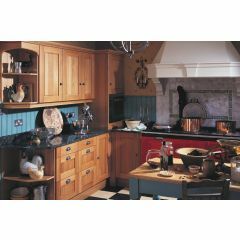 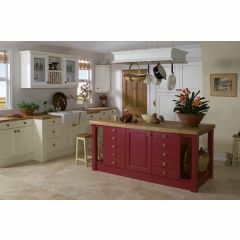 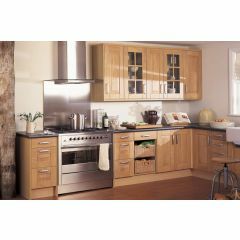 Crown Imperial Kitchens are manufactured in Great Britain and have over 40 years experience of excellence. 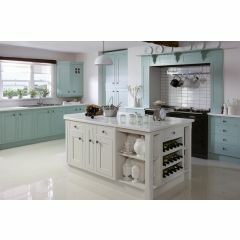 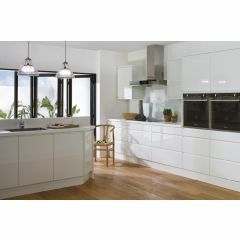 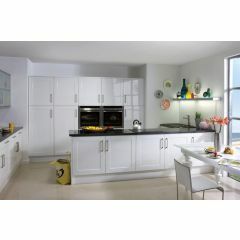 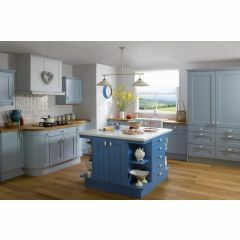 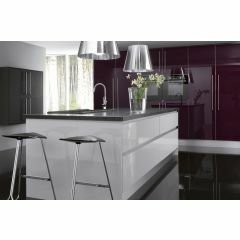 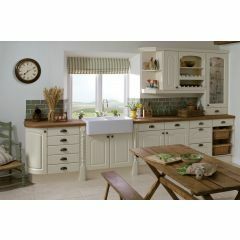 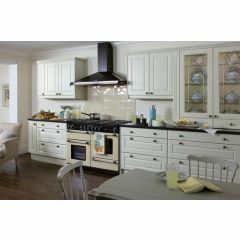 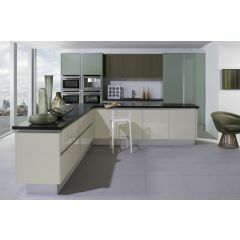 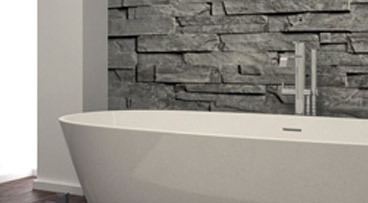 The impressive range features designs that are modern, elegant, glamorous or traditional, whatever tickles your fancy!